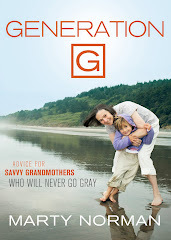 The Savvy Grandmother - Generation G Grandmothers Make A Difference: Isn't This The Cutest Ever! Isn't This The Cutest Ever! This is my granddaughter Lily. 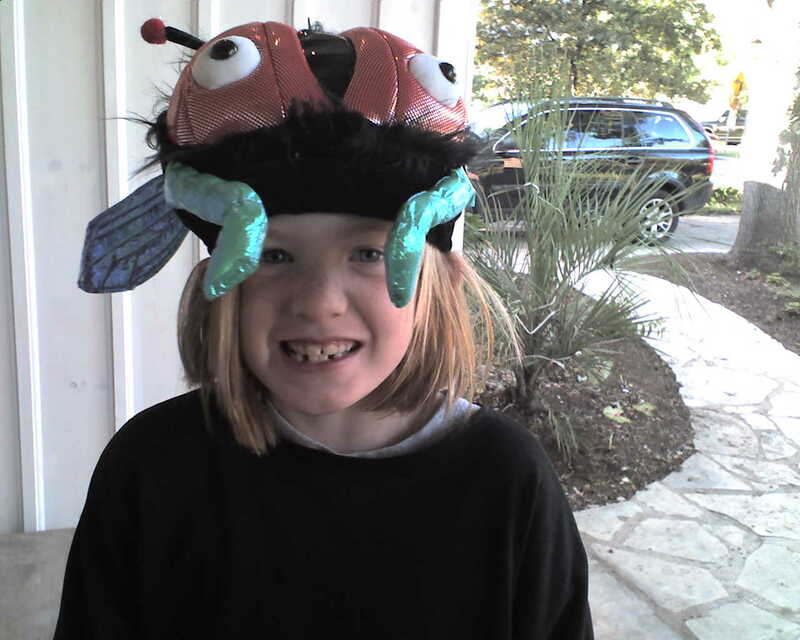 Isn't she just about the cutest bug you ever saw? She's standing on her front porch in what I assume she's in her Halloween costume. But whatever the occasion, she sure caught my heart. Last year Jim and I went down to Ausitn to celebrate Halloween with she and her two brothers. What a blast. They live in a neighborhood that is teeming with young families and children, not unlike the area where I grew up in "the olden days". Young families, young children, lots of laughter and good friends. We didn't go to Austin this year so Lily sent me this picture. I didn't ask why she was wearing a bug on her head but I sure hope it was part of her costume? If not it should be. Wish I could have been a fly on the wall to see her ringing doorbells in that get up. This year instead of traveling, we opted to stay home and give out candy at our own front door. I didn't wear a costume, but we still had the most Trick or Treaters in years. Seems the holiday is making a comeback, or more likely, my neighborhood is turning over and more young families are moving in. Oh dear! That's good news and bad news. The good news is that we are in a popular neighborhood; the bad news is people my age are moving out. The unanswered question: where are they going? Unfortunately the answer is either they are scaling down, have moved to the home or permanently reside in the cemetary. None of those options sound good to me. Needing more information, I researched, asking one man why there were so many trick or treaters this year. His response. "Haven't you heard? This is the best street ever. I got a message on my cell phone to come here. Almost every house has a light on!" Now who would have thought it? I am in the middle of things and didn't even know it! So I'm sticking here for the time being. Maybe next year I'll borrow Lily's bug and be my own bug on the wall. I bet I'm not as cute but, hey, if you don't try, you'll never know.